Fit only for a star like your baby! 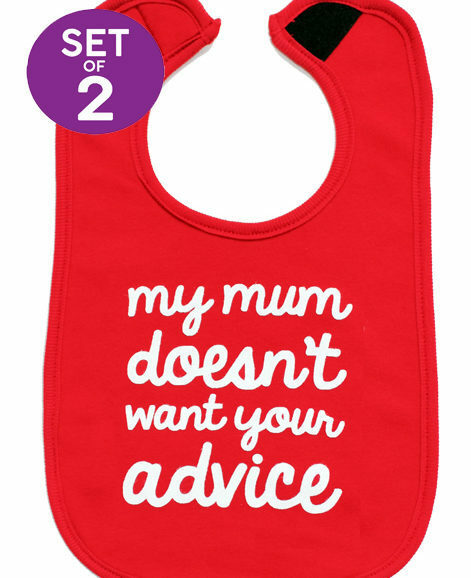 Baby will love the softness & you’ll love the style of these trendy dribble bibs. 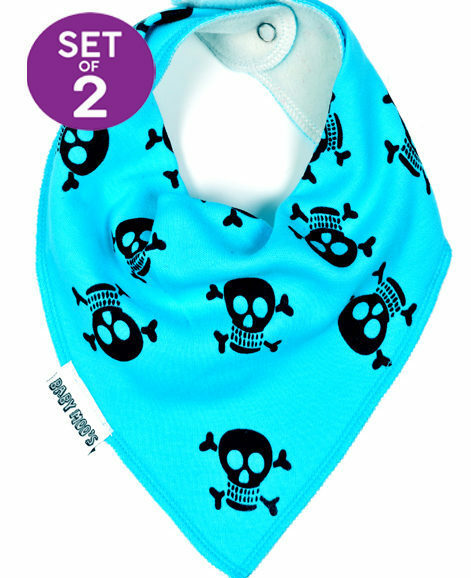 Award winning star bandana trendy dribble bibs that really work! Easy to wash & wear. 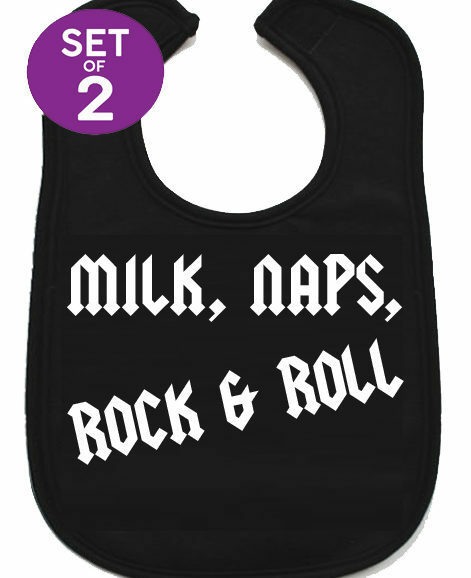 fashionable black cotton, to absorb baby’s dribble, with trendy little star print. 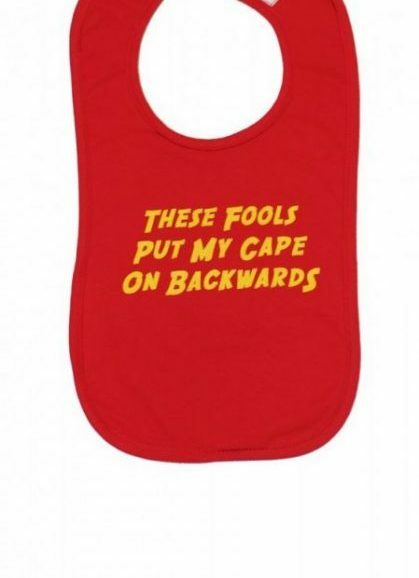 Irresistibly soft fleece backing to keep your baby dry & happy. 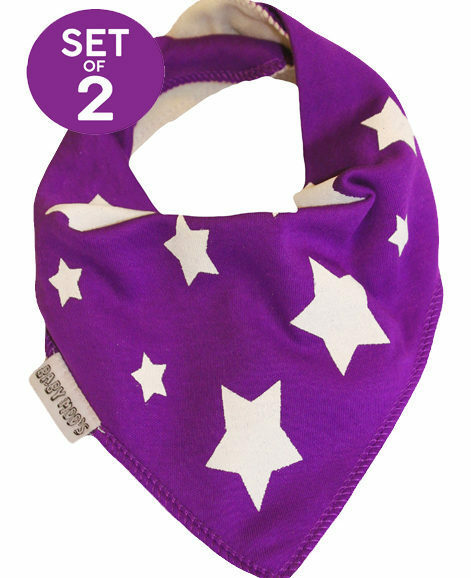 Double popper fastenings to these star bandana bibs allows 3 size settings, meaning it’ll grow with baby & save your bank balance! 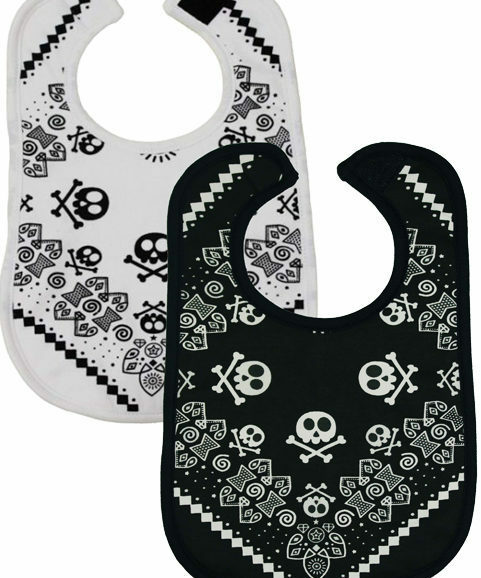 Great star dribble bibs that make an ideal baby shower gift for cool baby boys & funky baby girls. Lovely fabric to touch and a great wash too, as well as looking fabulous!